The Claremont Topology Seminar meets on Thursdays from 12:00-1:30 pm in Roberts North 104 (RN 104), Claremont McKenna College. Feel free to bring lunch to the seminar or contact the organizers about meeting with the speaker for lunch before the talk. 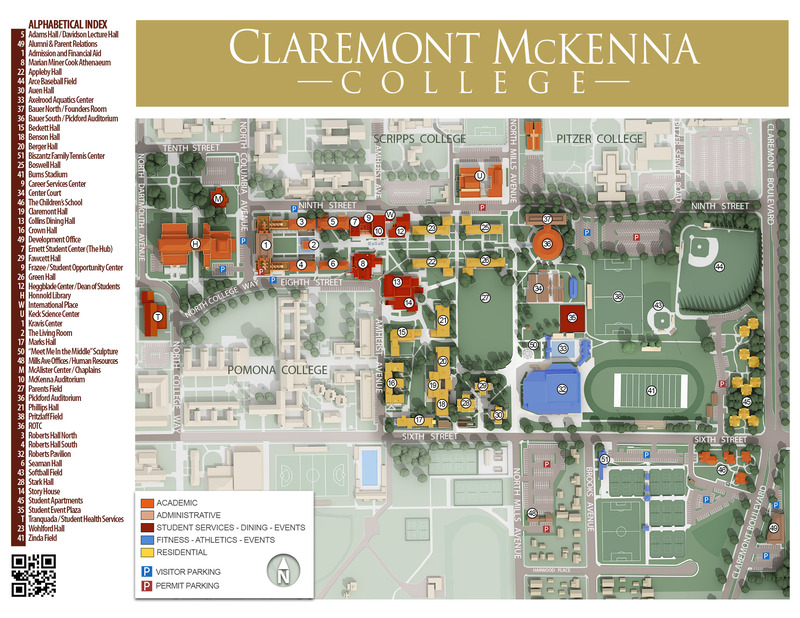 Click here for a map of the Claremont McKenna Campus. To reach Claremont McKenna College from the 10 freeway, exit at Indian Hill, go north, turn right (east) on 6th street and then turn left (north) on College Avenue. To reach Claremont McKenna College from the 210 freeway, if traveling East, exit at Towne Avenue, turn right (south) on Towne, turn left (east) on Foothill Blvd, and turn right (south) onto College Avenue. If traveling West on the 210 freeway, exit at Baseline/Padua, turn right (west) onto Baseline, turn left (south) onto Padua at the first light, turn right (west) onto Foothill Blvd at the third light, turn left (south) onto College Avenue. Parking on College Avenue is free. Park near 8th street, then walk 1 block East on 8th street, continue East past Honnold Library on your left, and then past the Kravis Center (across the street from Honnold) to enter the CMC campus. For more information about the Seminar, or to suggest speakers, contact Sam Nelson, Helen Wong, Vin de Silva, Jim Hoste, or Dave Bachman. Archives of seminars from past years are available here.